Mama Baskets was founded by a NPCC member and a colleague after she served in the Rwandan community of Cyegera in 2010 for a ten-week public health internship. The organization was inspired by local women who struggled to provide for their families by weaving baskets and earrings. The handmade products are as beautiful and unique as the women who make them. Mama Baskets was created to purchase these items and sell them in the U.S. to help the ladies expand their market and to raise awareness of Americans about global issues. The organization aims to empower these women in their small business efforts as well as allow them to provide more opportunities to their children. This, by extension, addresses issues related to education, nutrition, medical care, and economic development. It also promotes the indigenous church by conducting all transactions through the local pastor. Each basket is purchased above market value and comes with a picture of and information about the woman who made it. 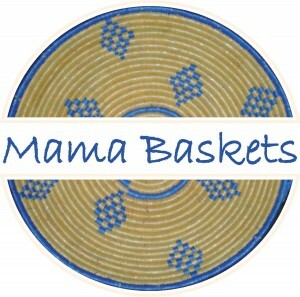 Please check out and “like” the Mama Basket facebook fan page!